Category Archives for "Pink Vaporizer"
You just bought yourself a pink vaporizer. Gone are the days of regular cigarettes and smoking. Now you want to find out how to make your vaping experience even more enjoyable. You can by getting these great accessories for your vaporizer. The vaping scene is getting bigger with each passing day. 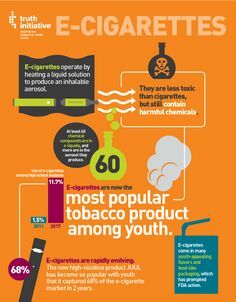 Plenty of people have left smoking in order to take up vaping. You get to enjoy a palette of flavors and it is a much healthier habit. But it is still a new scene and there are plenty of things about it to learn. In order to get you started here are some accessories we think are great for your vaporizer. If you want your experience to be great, there’s a very important accessory, the herb grinder. Your vaporizer works by heating the herbs and the ingredients in them and they evaporate. The whole surface of the herb gets heated and this is why you need a bigger surface in order to get better vapor quality. To achieve this finer vapor and to have a larger surface you need to grind the herb finely. The herbs that you use in your pink vaporizer will release some resin every time you use it. The heating effect even accelerates this. After a while, this resin will clog your vaporizer. This can block chambers, airways and create a combustion effect with hot spots. You need to deal with this before it happens. And the best equipment for this is a small brush and some cleaning solution. The solution can be used to get rid of grime by wiping it away and then you use the brush to clean out the rest of the clutter. The brush is used on tougher build ups. Screens are made of plastic, steel or gauze and they are meant to be barriers between the herbs and your vaporizers airpath. It enables air to move through and it blocks any particles of resin and the herb itself to clog the airway. These buildups could cause a lot of issues like combustion, bad taste and it can even block your vaporizer altogether. They are disposable because the more that you use them, the more particles they will block and eventually you will need to replace your screen for a fresh one. There are screens that can be cleaned and then reused. Every vaporizer usually has a unique screen type that fits it. Water tools represent advanced accessories for vaporizers. 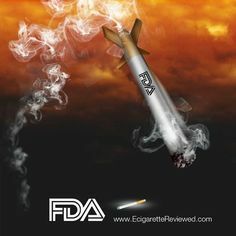 They go over the mouth and their purpose is to cool the vapor of every hit you take. 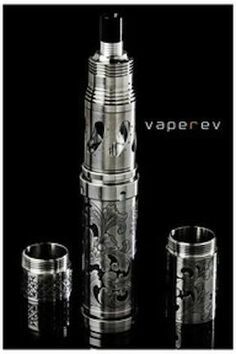 The way it functions is that it pulls the vapor in a tube that is cooled by water. The vapor itself never comes in contact with water because it would be dissolved by it. As with the screens, water tools are usually unique for each type of vaporizer. 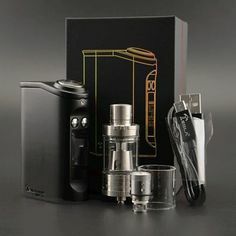 There are many more great accessories for you vaporizer out there, but these are just some of the great ones that we enjoy and that we feel are a must have for someone entering the vaping scene.